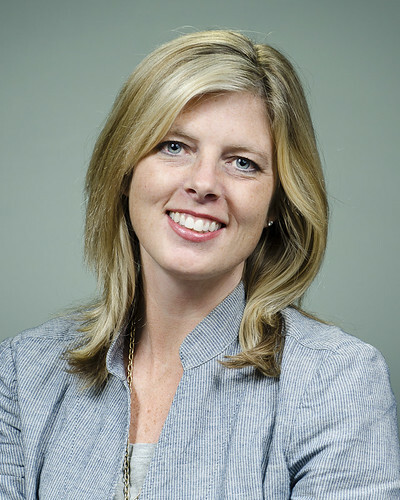 Deborah is the Communications Director/PIO, Brand Manager and Content Management Strategist for Meridian Township. She develops communications best practices and procedures through digital and print communications including Media and Public Relations. Deborah graduated from Michigan State University in 1997 with a Communication Arts and Sciences degree. While in school, Deborah was accepted into the HOMTV program in April 1996 where she did a non-paid internship for one year. During that time, she began working regional sports for ESPN which led to national events including ABC Monday Night Football and ABC College Football. She simultaneously worked at WLNS 6 until Meridian Township hired her as HOMTV Production Manager in April 1998. She worked her way up to becoming the first HOMTV Internship Coordinator, then promoted to HOMTV Station Manager. She created the Communications Department for Meridian Township and became the first Communications/PIO Director for the Township. She has authored the Township's Community Engagement Plan, Marketing and Promotion Strategy, Social Media Policies and CAMTV Operating Policies and Procedures. Deborah appears on several HOMTV programs interviewing residents, businesses owners, nonprofits, regional partners, constituents and Township staff. She has given communications presentations at local, regional and national levels. She is married with two children and two grandchildren and she loves to travel, eat and try to stay fit. How Does Campaigning at Your Polling Location Effect You? March 14 Open Line "Fighting Back Against Violence"